You want to be warm in your house when it’s cold outside and cool inside when it’s hot outside. When the temperature in your home is not right, you want someone who can solve your problem fast. Hot Point Heating and Air Conditioning performs a wide variety of HVAC repair services in Waukesha County to resolve your issues right away. Whether you need emergency 24 hour furnace or air conditioner repair, installation of a new HVAC system or water heater, or simple routine maintenance, we have the skills to provide you with the services you need. Get an HVAC maintenance quote now! If your furnace isn’t producing hot air and your home feels more like it does outside during the winter, it’s time to call the Waukesha heating and cooling specialists at Hot Point. We will carefully inspect every aspect of your furnace and give you a written list of the issues and solutions to the problem. 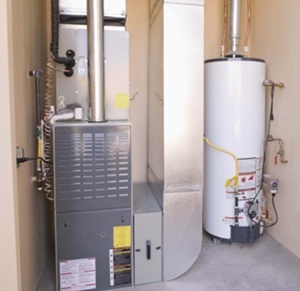 Our HVAC maintenance technicians repair or replace any type of heating system. When your air conditioning system isn’t cooling your home as much as it should, give our repair technicians a call and we will find the solution to your problem. We provide dependable Waukesha air conditioner repair services to get your home comfort system up and running again. 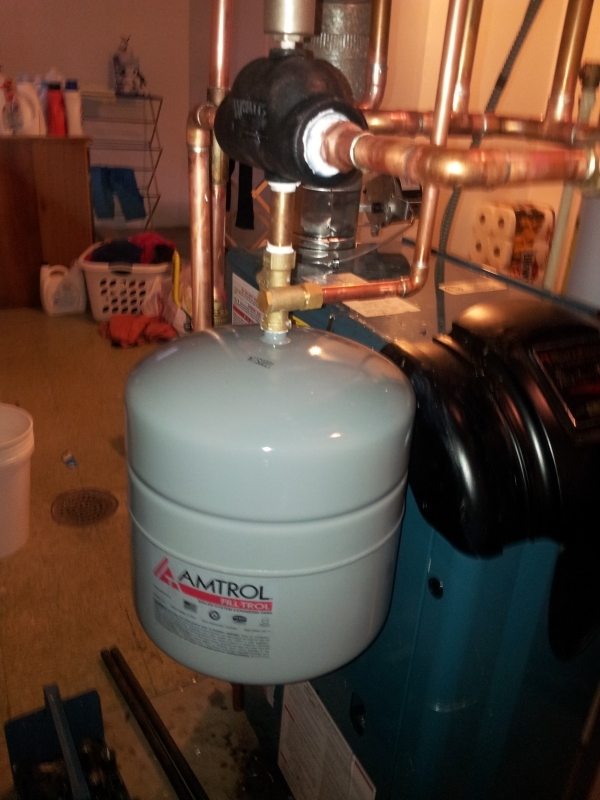 HVAC repair technicians from Hot Point Heating and Air Conditioning also service water heaters in Southeastern Wisconsin. If your water is not at the right temperature or your water heater is leaking, contact our experienced technicians right away. Commercial HVAC professionals at Hot Point Heating and Air Conditioning install heating and cooling systems in your commercial building, whether it be a hotel, restaurant, store or office building. We guarantee installation of an efficient and effective commercial heating or air conditioning system in your place of business, and offer a flat rate with no unforeseen upcharges or added expenses. Working with Hot Point means high quality products, labor and customer service. When your furnace or air conditioner is making a funny noise or simply not running as well as they used to, it's probably time to get them checked out by an experienced professional. Although preventive maintenance can extend the life of your unit(s) and postpone the need for repair or replacement, at a certain point, advanced repairs may become necessary. Hot Point Heating & Cooling provides residential HVAC services for homes in the greater Waukesha area, servicing your water heater, furnace, air conditioner or water heater. No one gets the job done for a better price than Hot Point. We have a wide variety of HVAC replacement parts and equipment, so you won’t be stuck without hot or cold air for long. The day Hot Point Heating and Air Conditioning arrives at your home to inspect your furnace, air conditioner or water heater is the day you can receive repairs. Our trucks are loaded with parts, so almost any problem can be fixed immediately. Hot Point Heating and Air Conditioning uses a camera to look inside your furnace or air conditioner at places the eye can’t see to diagnose the problem and come up with a solution. Then we bring you over to look at the screen so you can see what the problem is and not have to blindly trust what a repair technician says. We have diagnosed and repaired all makes and models of furnaces, air conditioners, water heaters, boilers and HVAC system components. Contact HVAC maintenance experts now for fast, reliable repair or installation services 24 hours a day. Contact Waukesha heating and cooling specialists for more information on equipment manufacturers we provide services for.